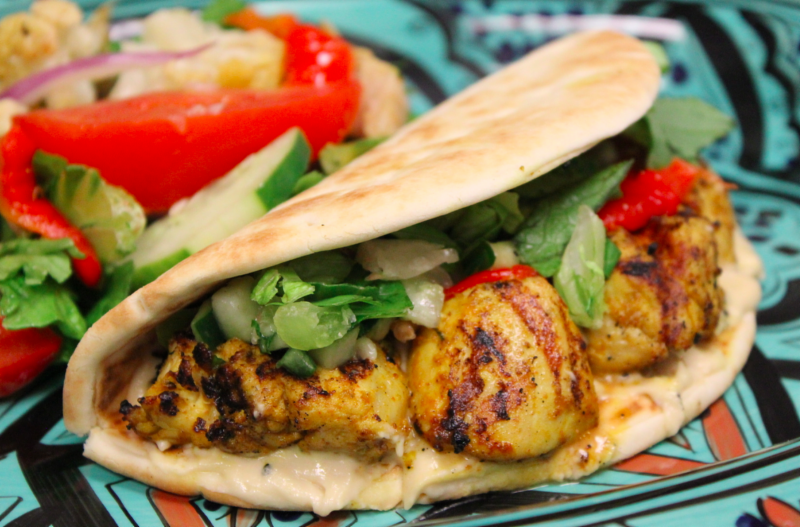 Help us celebrate National Pita Day! Today, March 29th, the first 25 people at each of the three locations to order a pita sandwich will receive it for free! A Josh Stevens Foundation BE KIND bracelet will also be part of the package! Doors open at 10:30 AM! Limit one per person and dine in only, please.